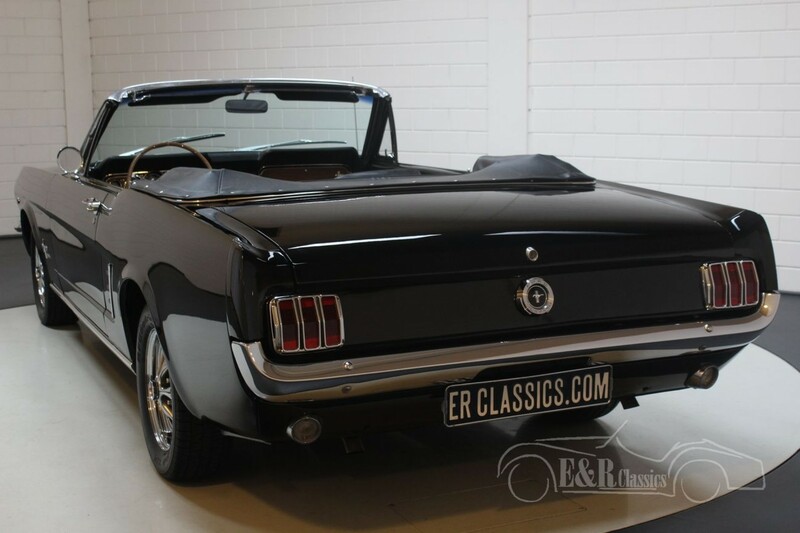 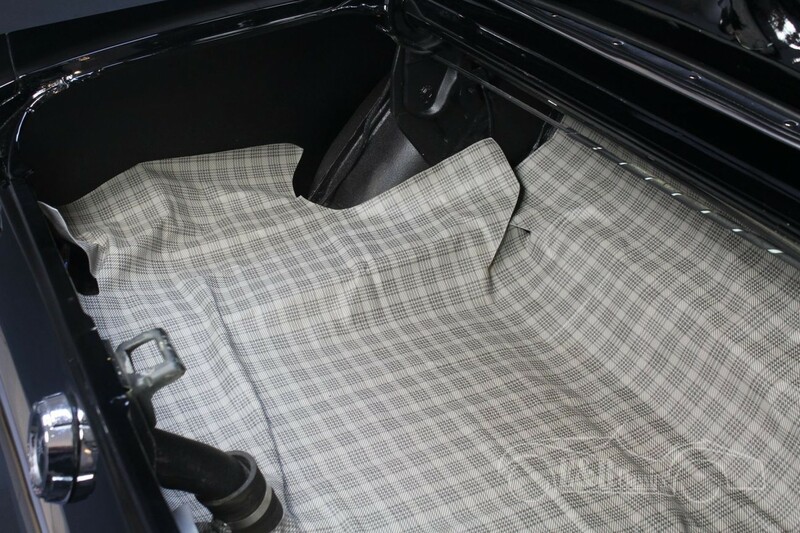 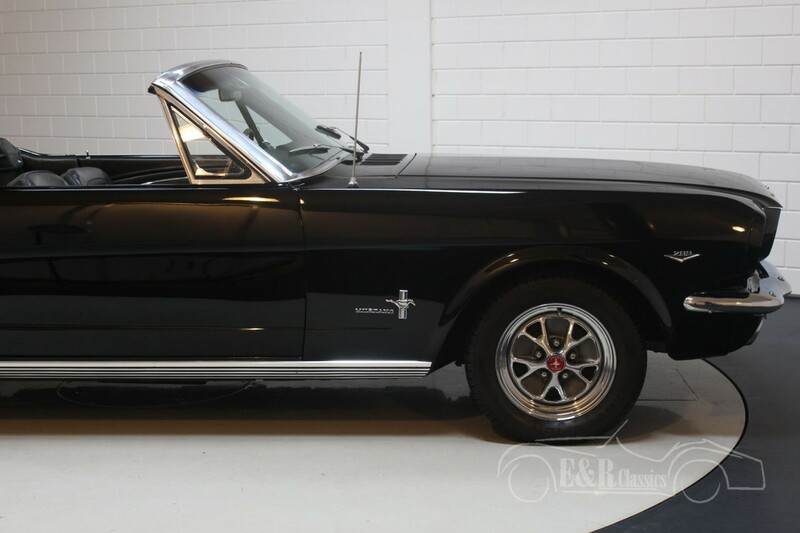 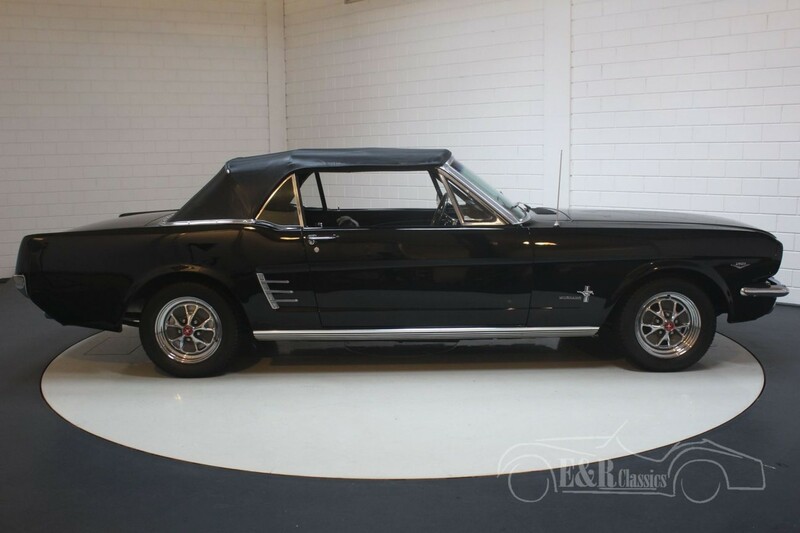 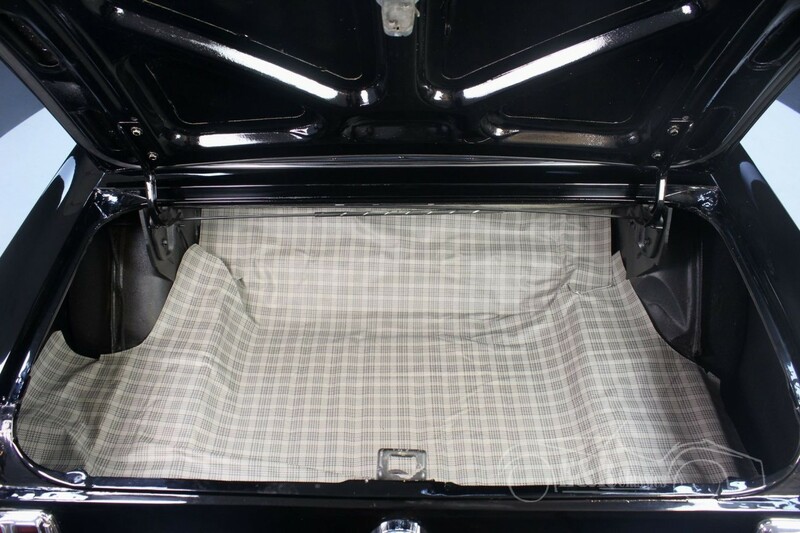 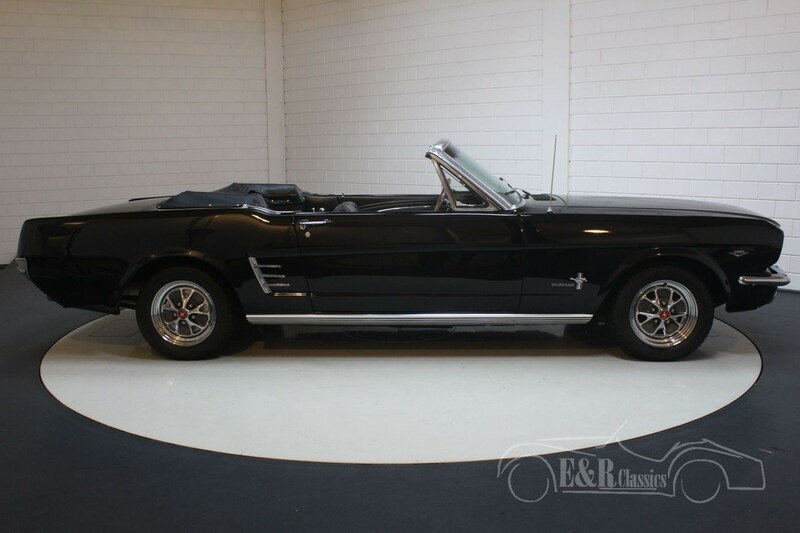 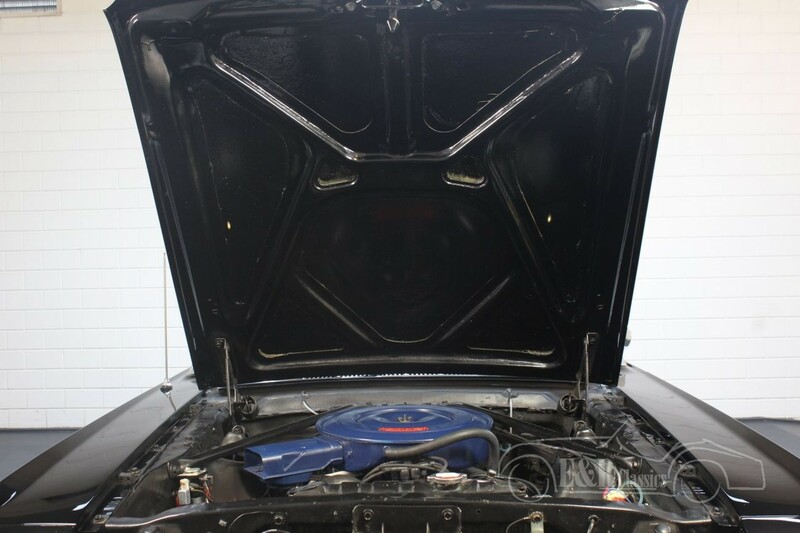 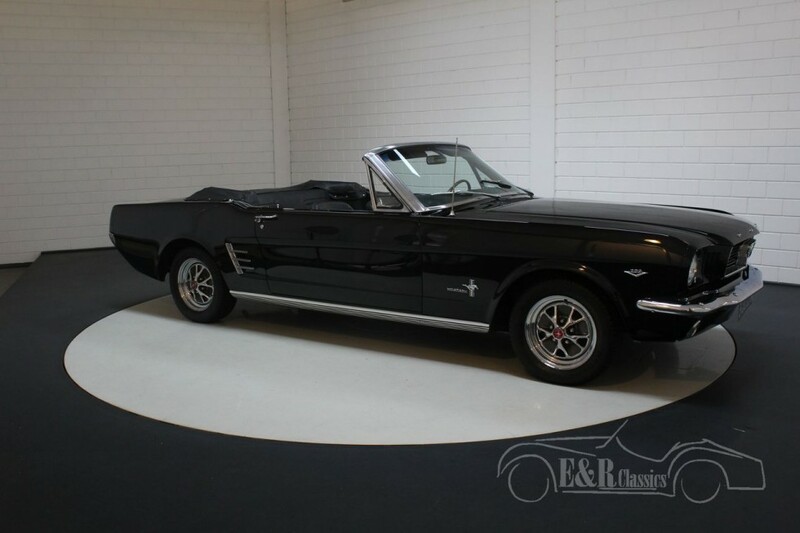 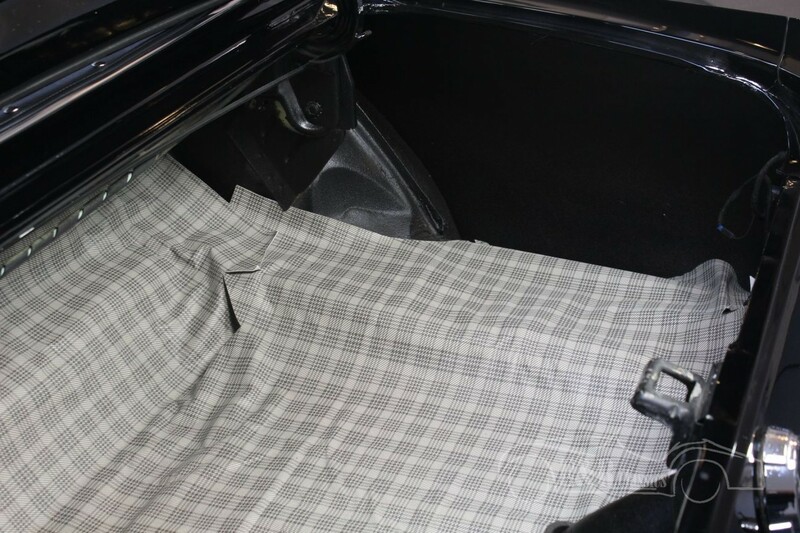 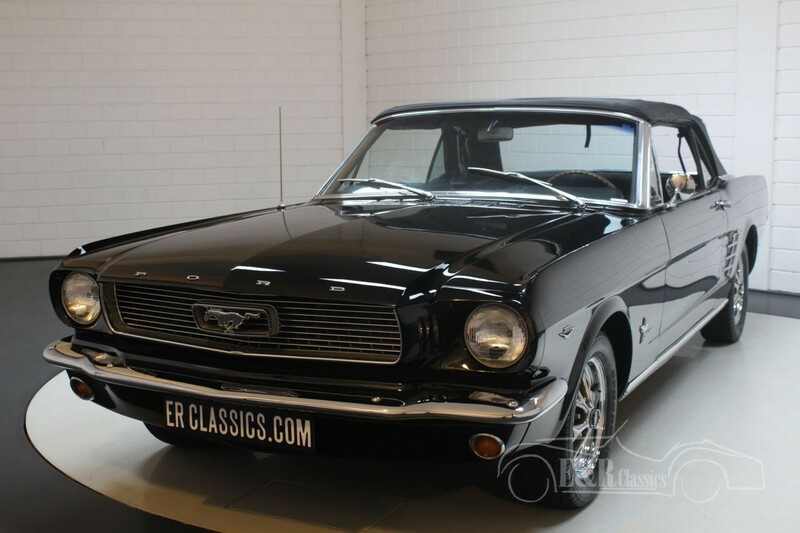 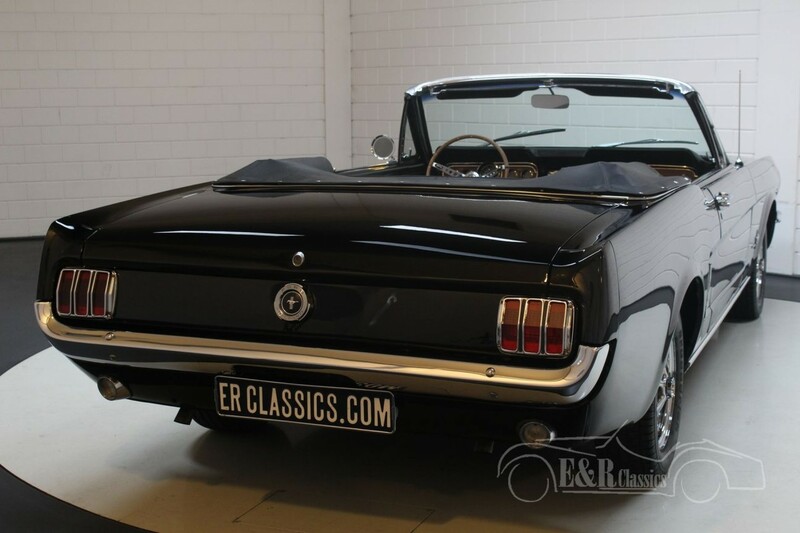 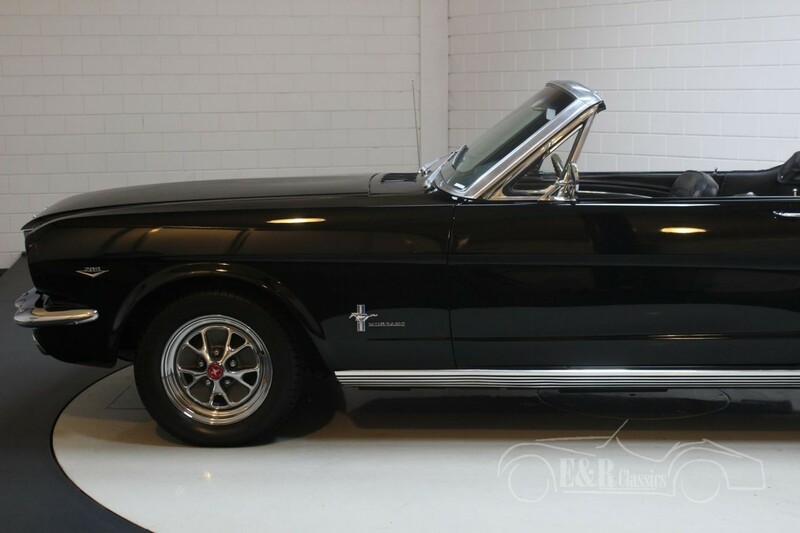 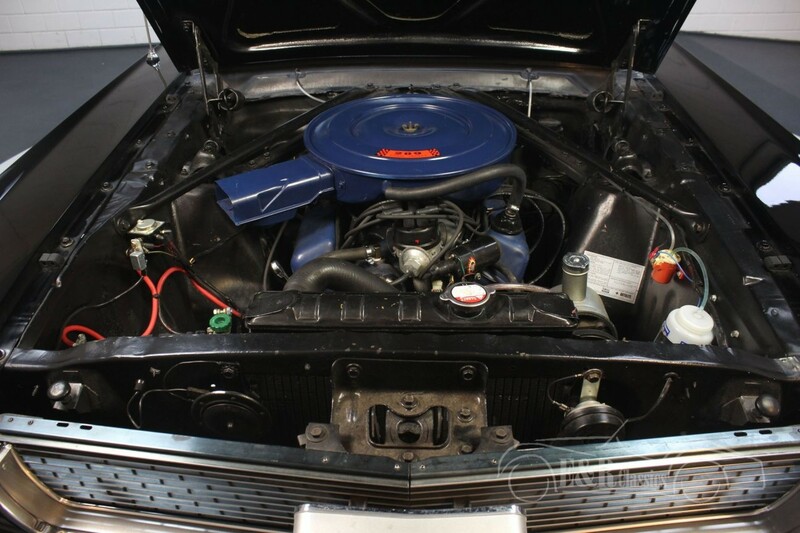 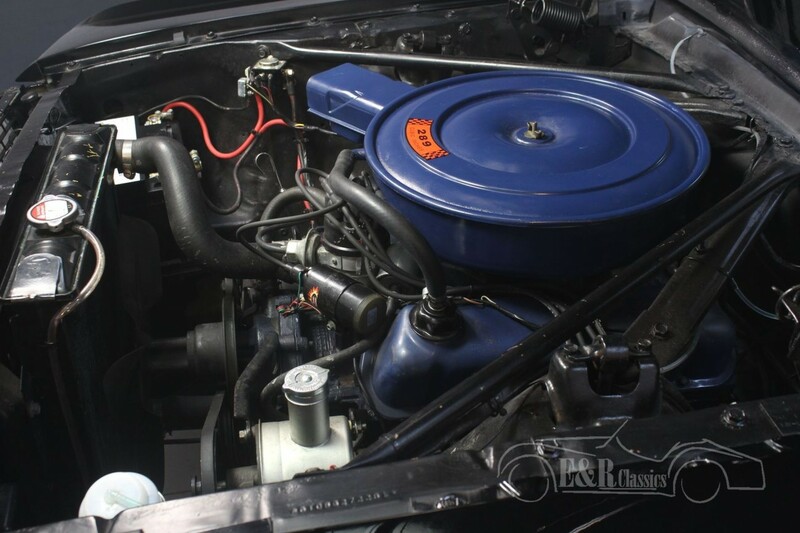 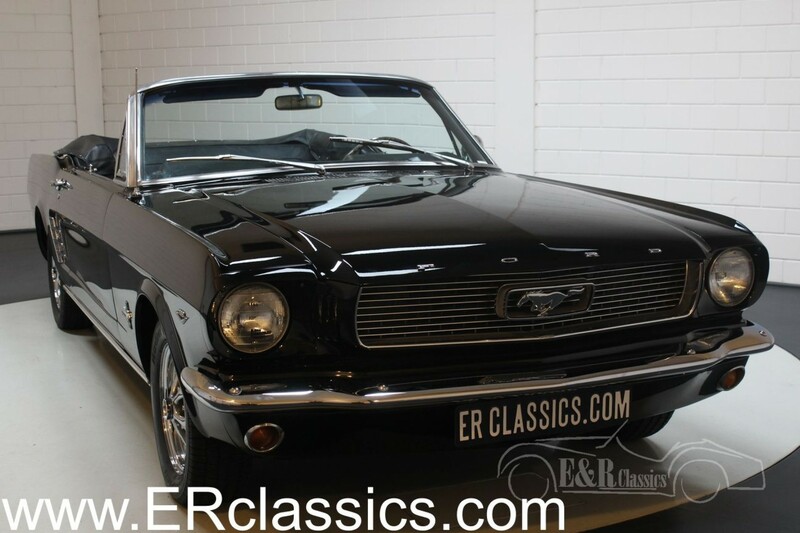 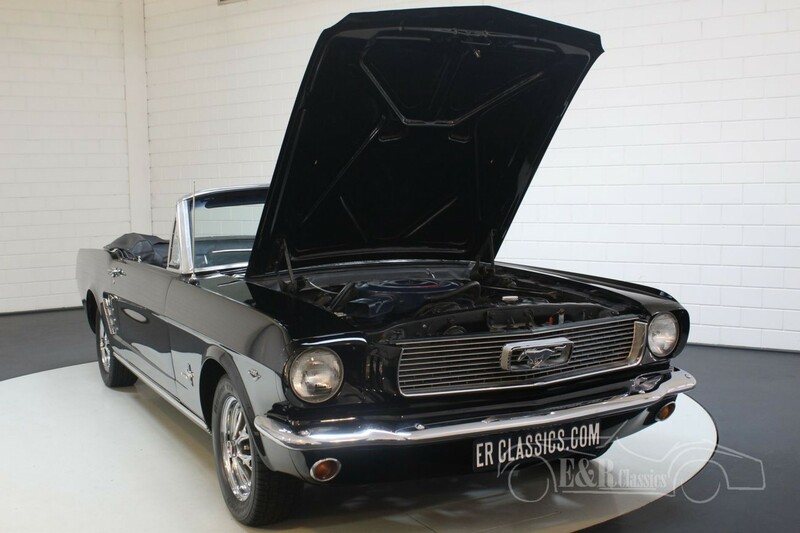 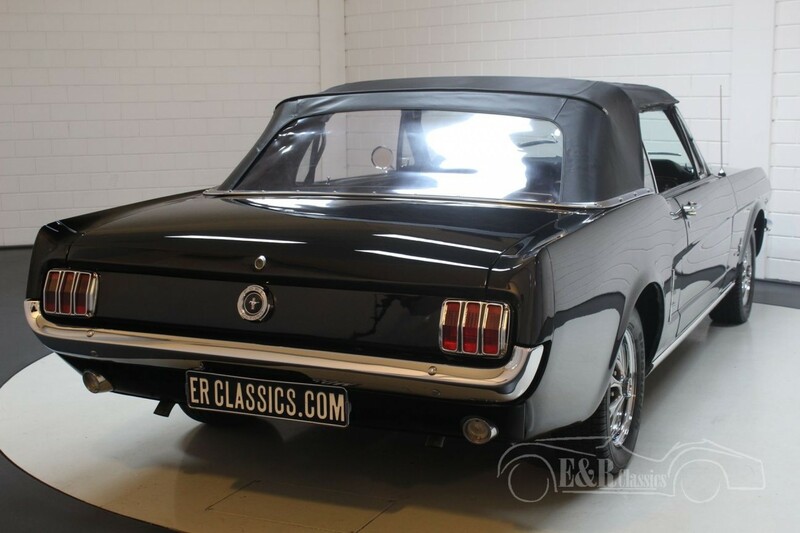 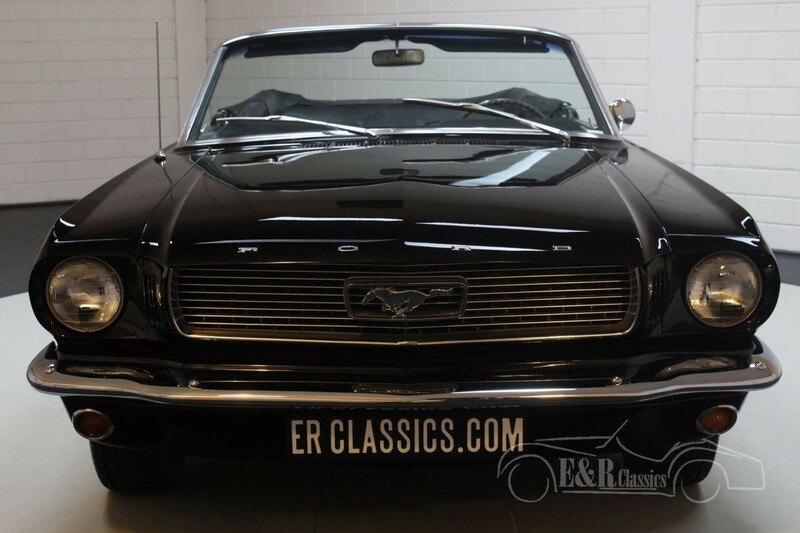 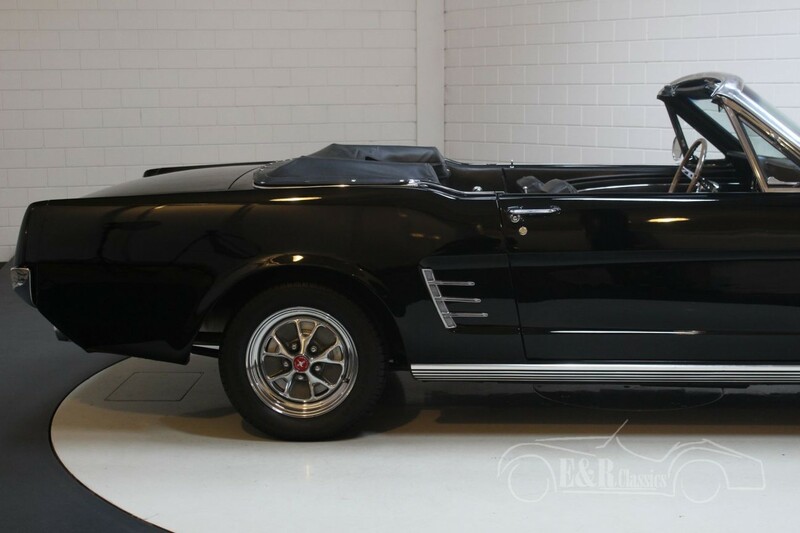 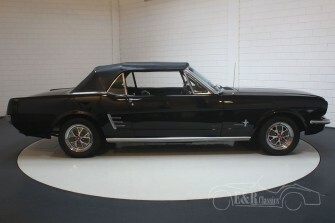 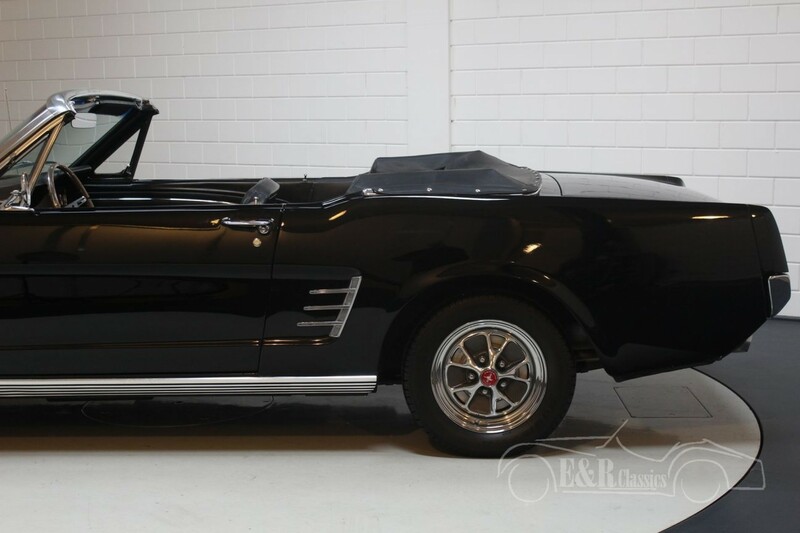 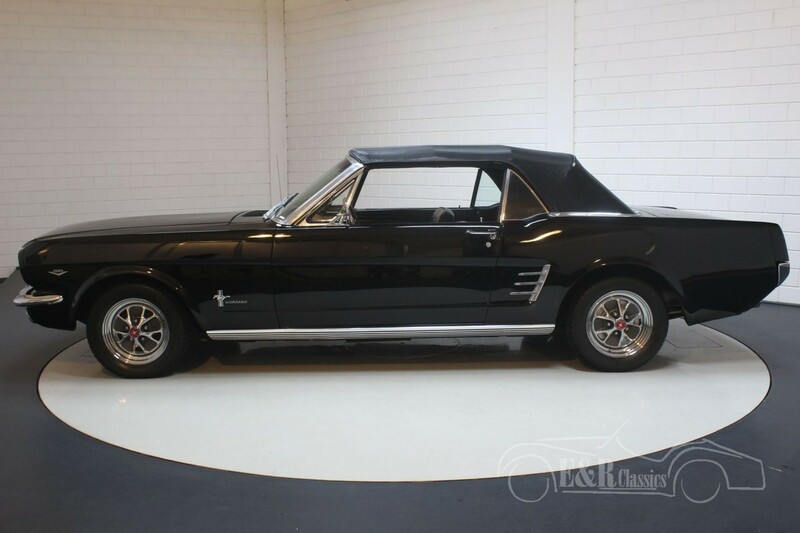 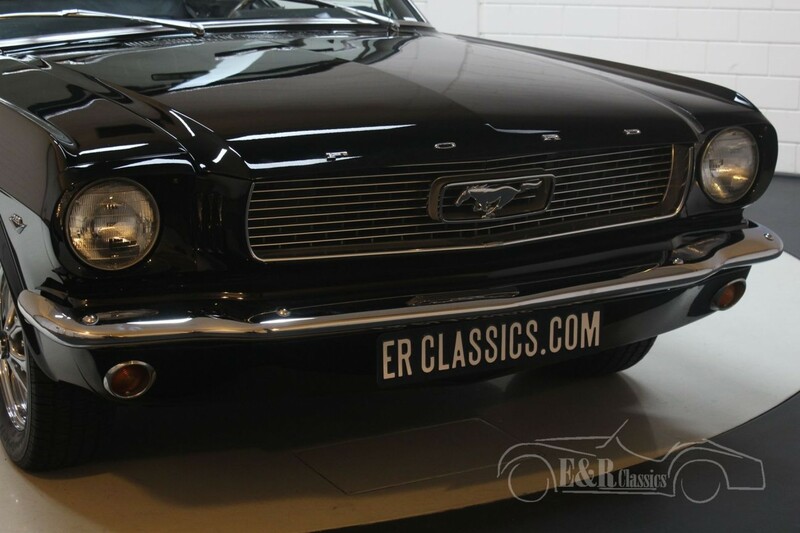 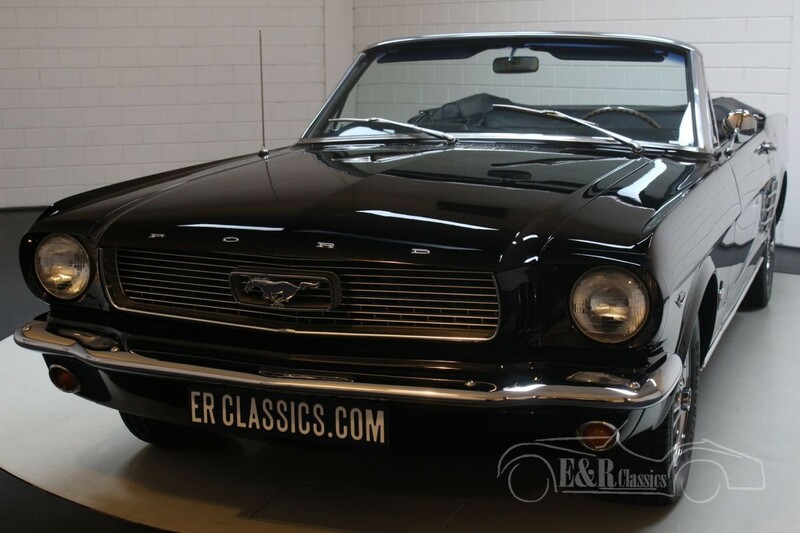 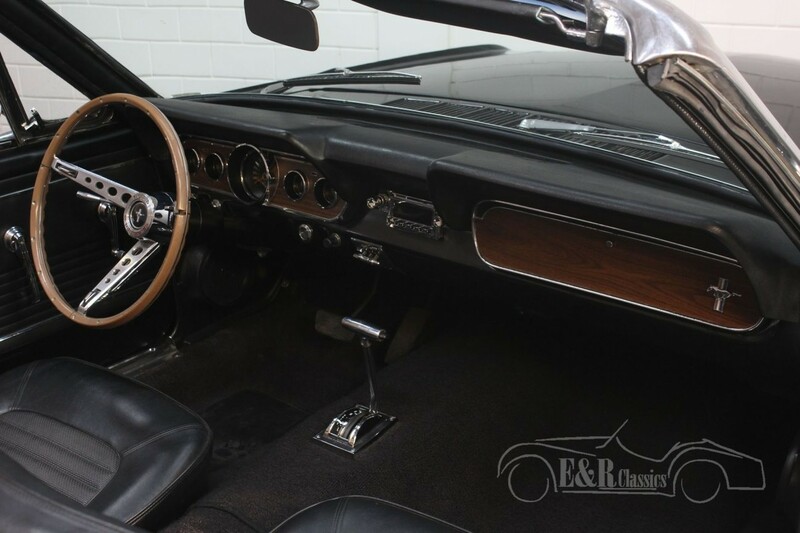 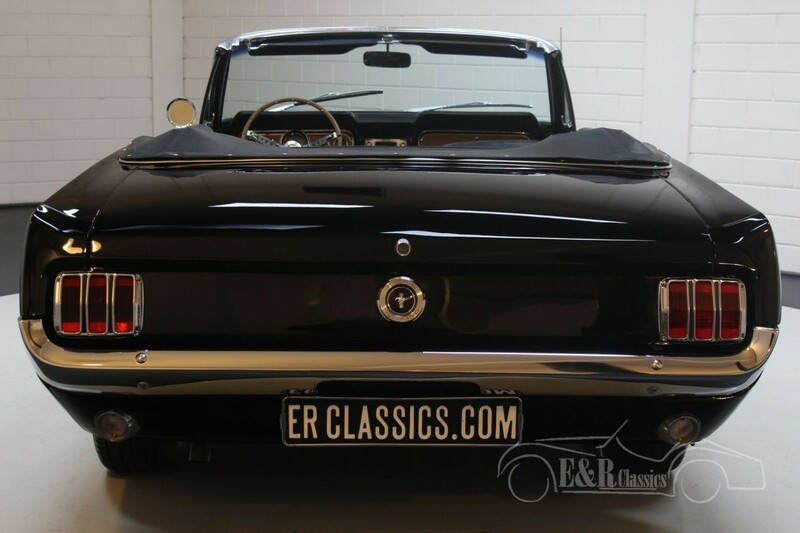 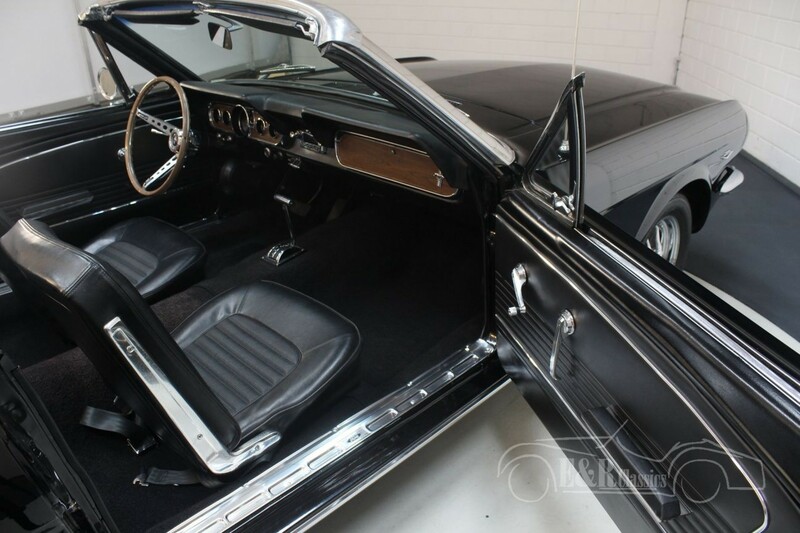 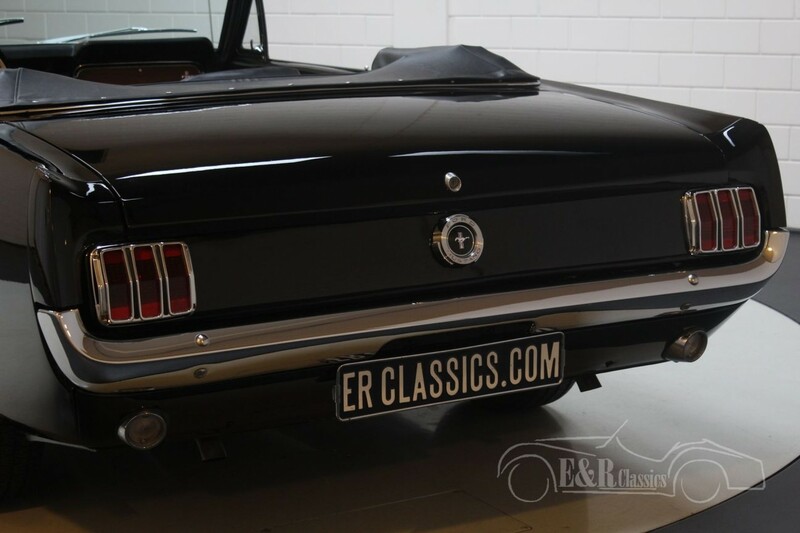 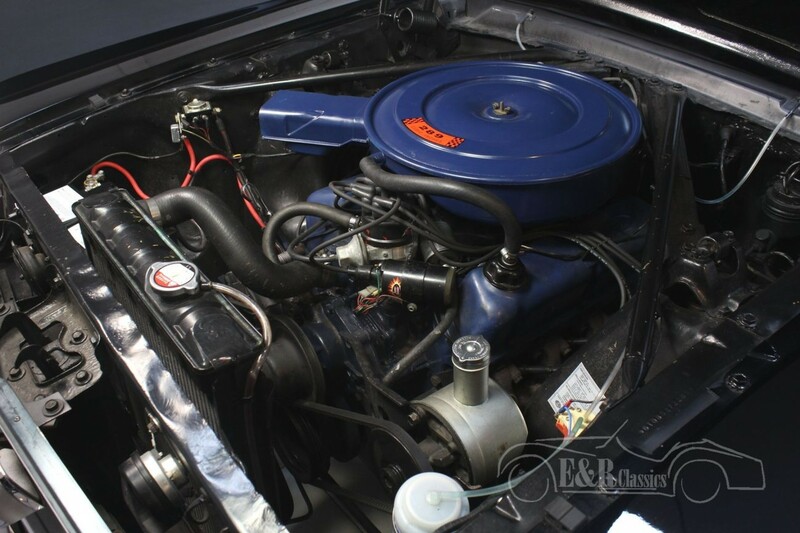 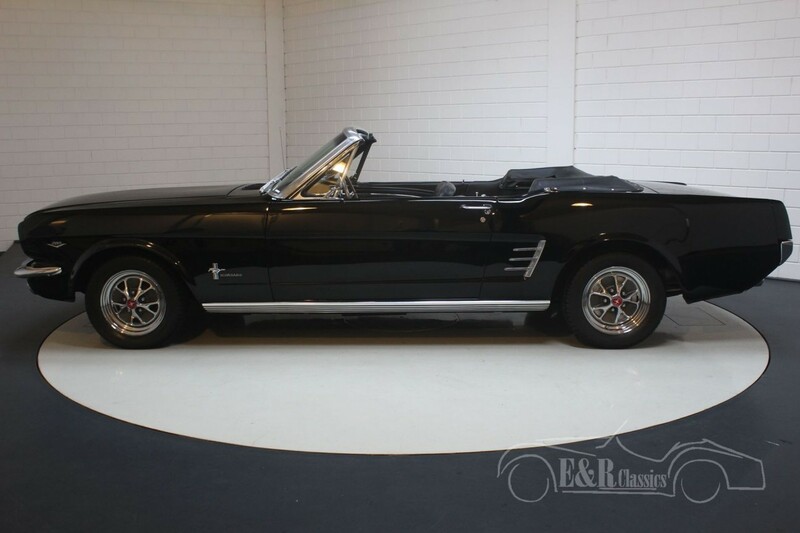 This Ford Mustang Cabriolet was built in 1966 and is equipped with the original 289 CUI (4.7L) V8 engine, automatic gearbox and a stainless steel exhaust system. 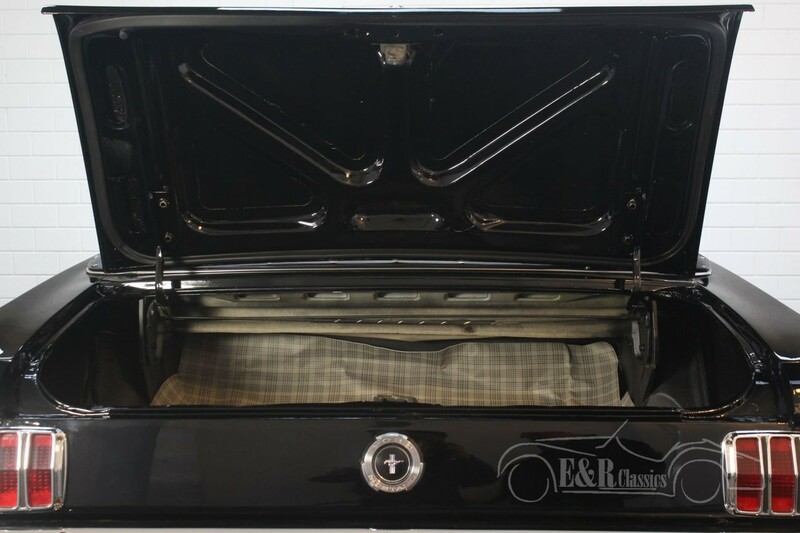 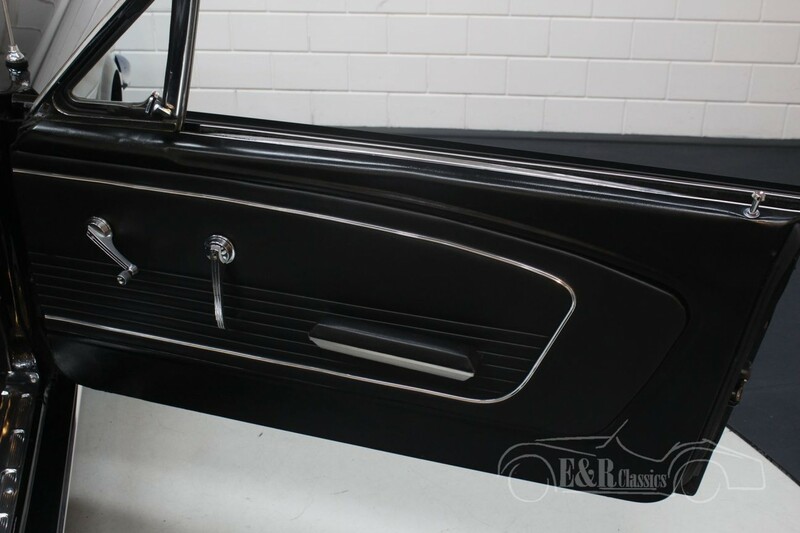 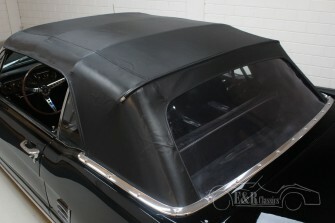 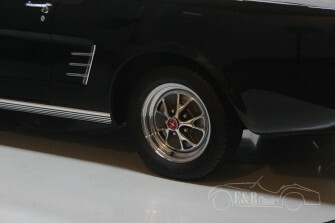 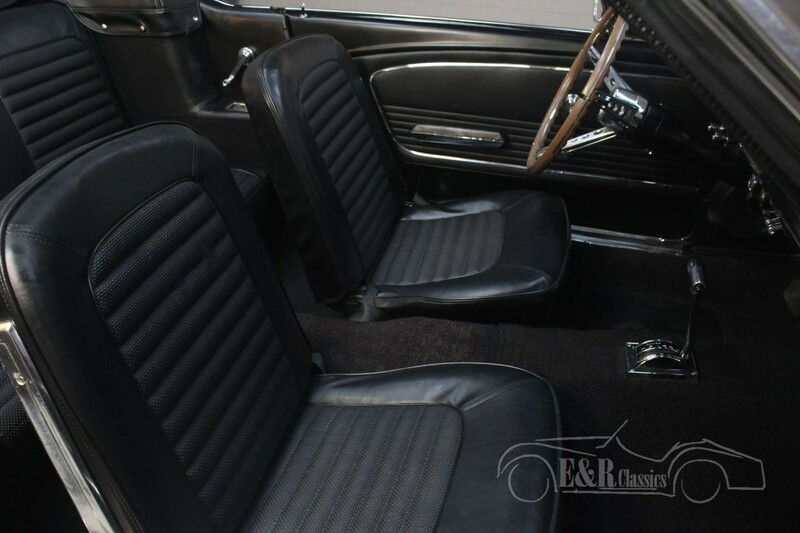 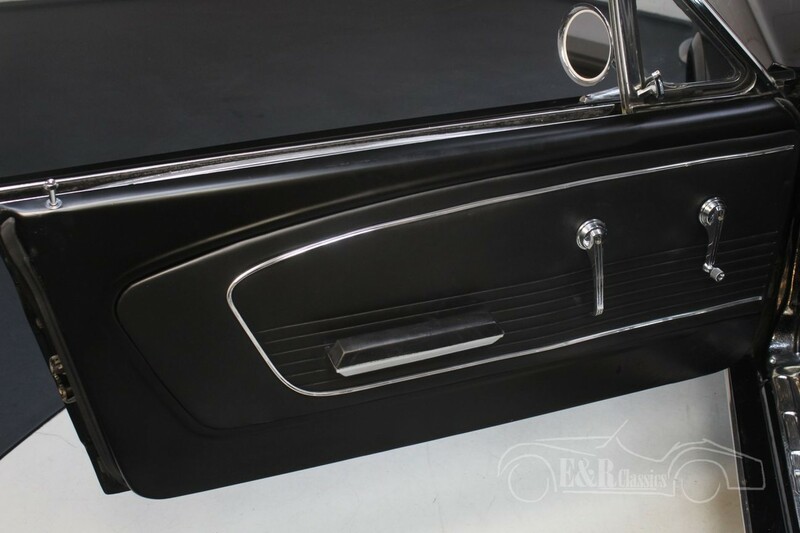 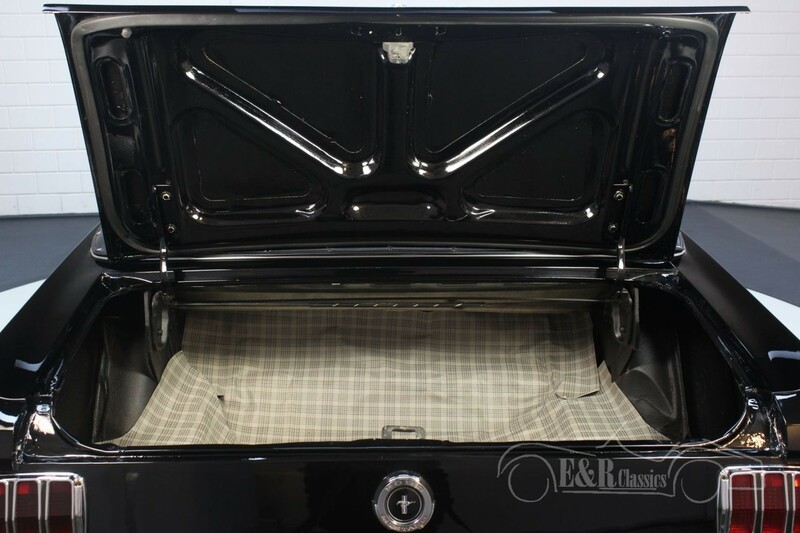 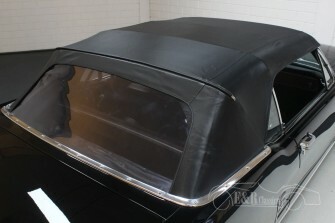 The beautifully restored body is finished in a new black paint with chrome accents and Styled steel wheels. 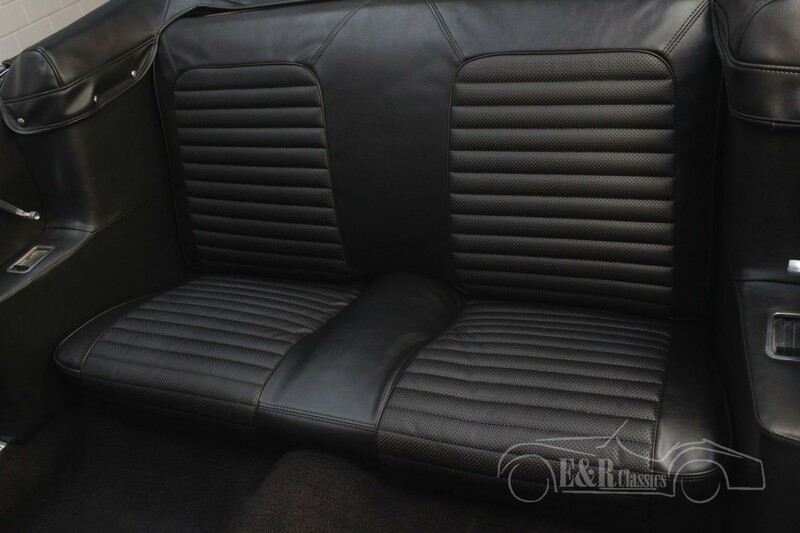 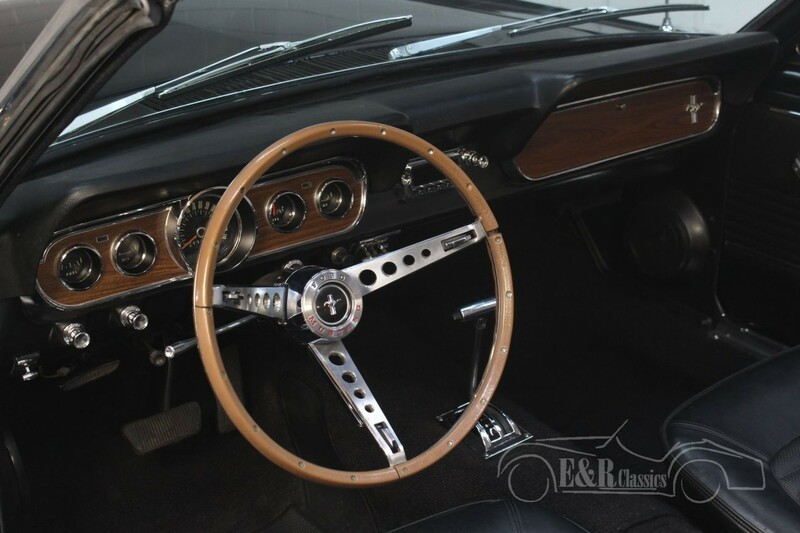 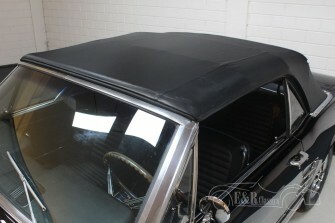 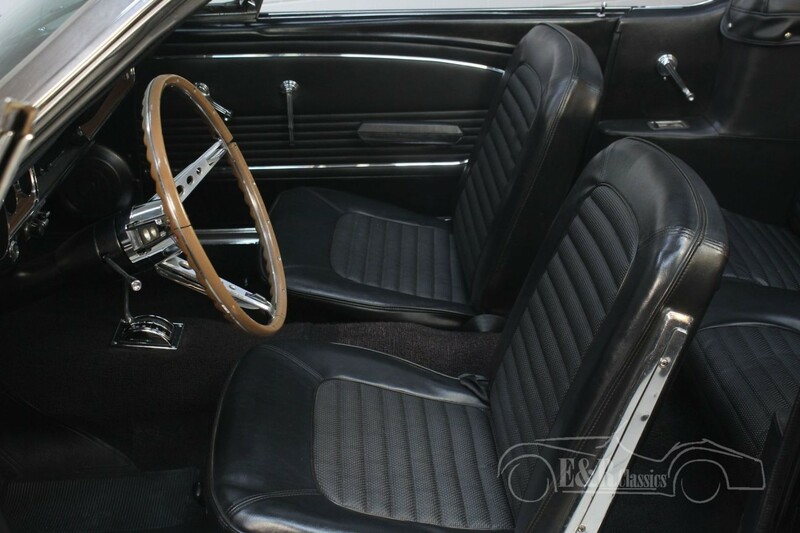 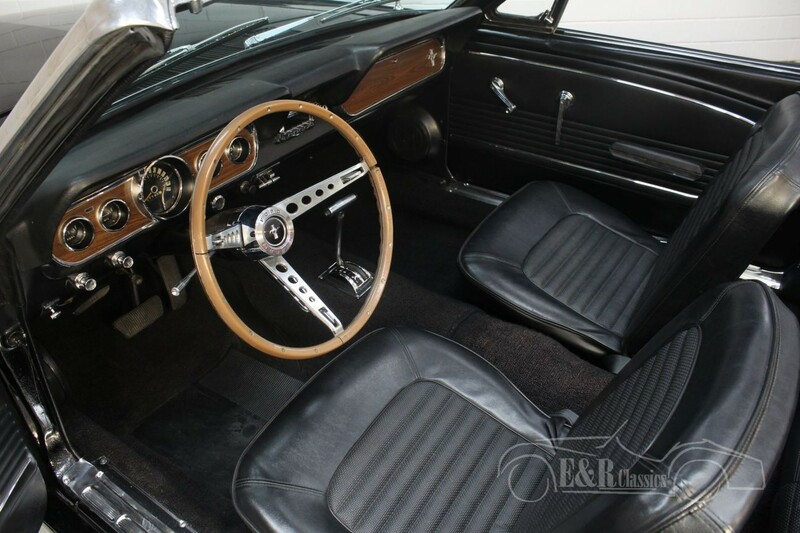 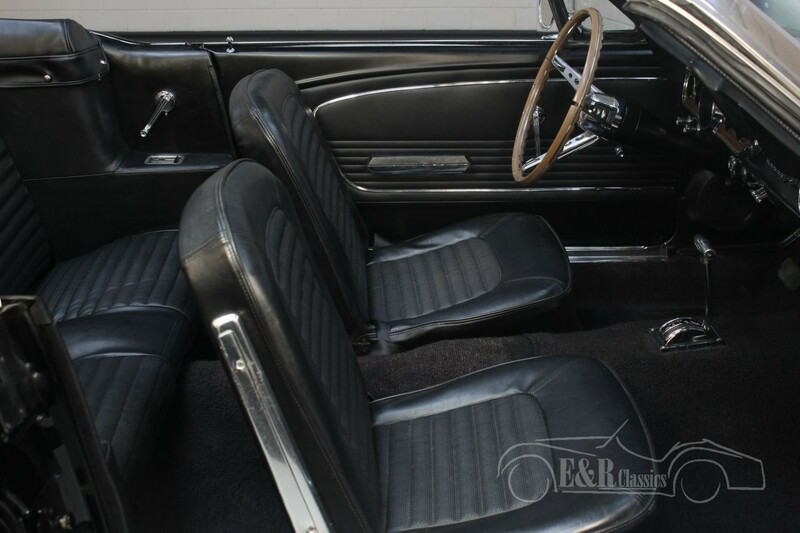 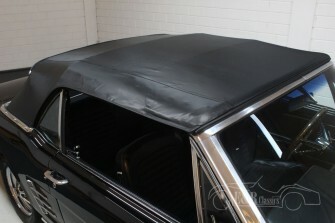 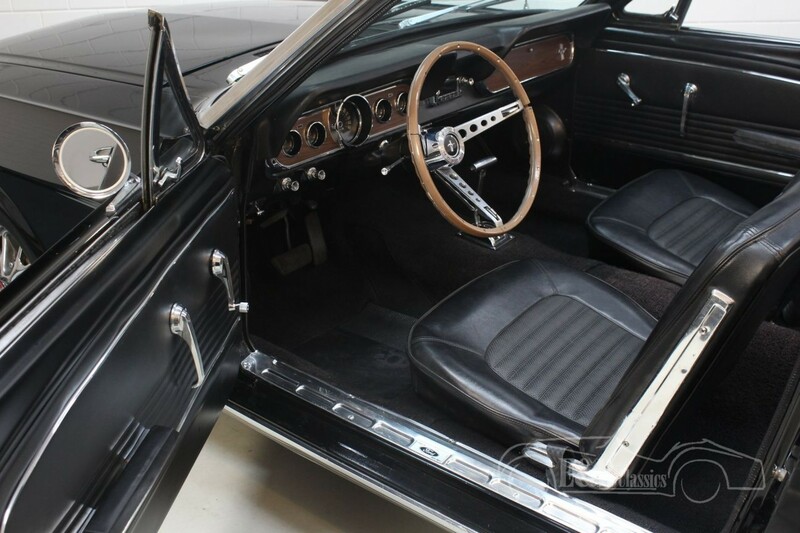 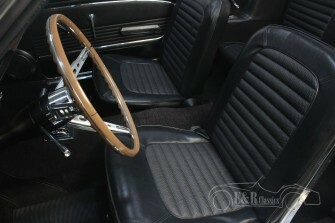 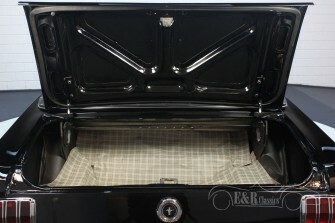 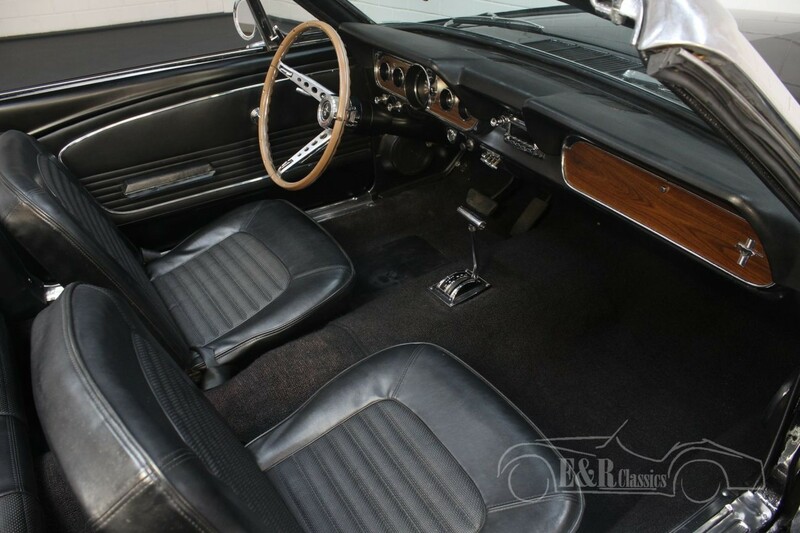 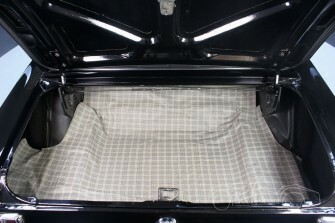 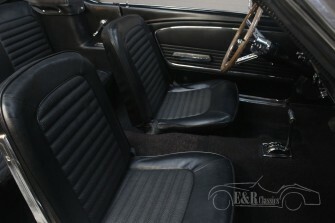 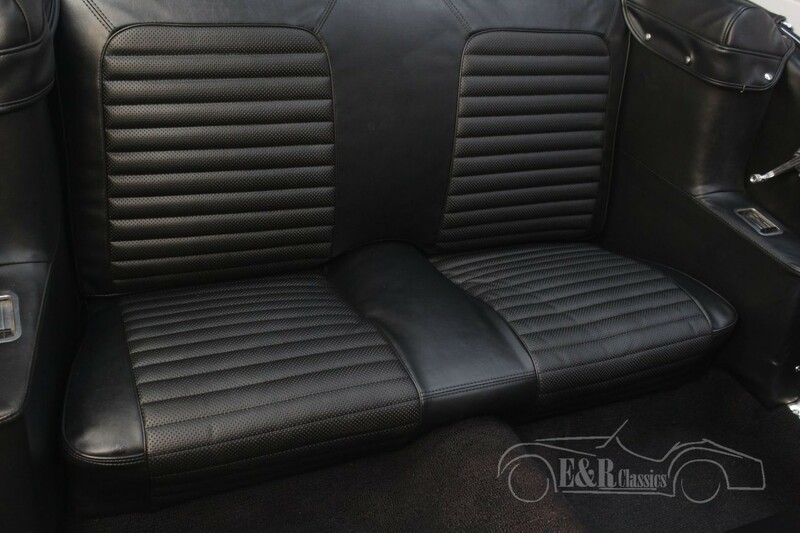 The interior and the new soft top of this American convertible are also black in colour giving this Mustang a unique look. 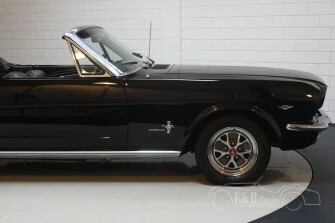 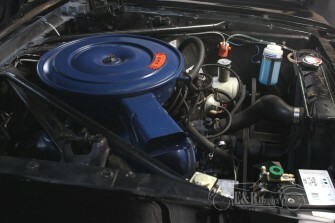 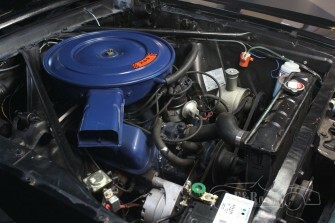 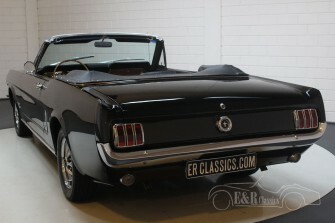 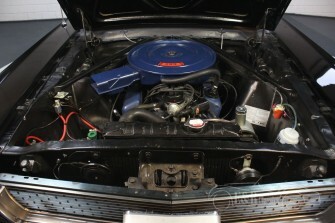 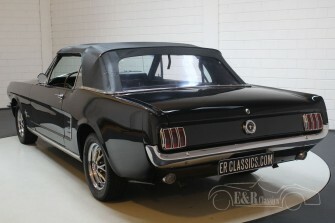 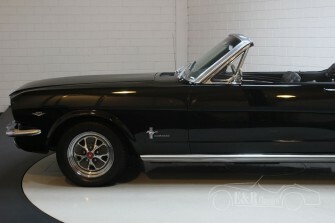 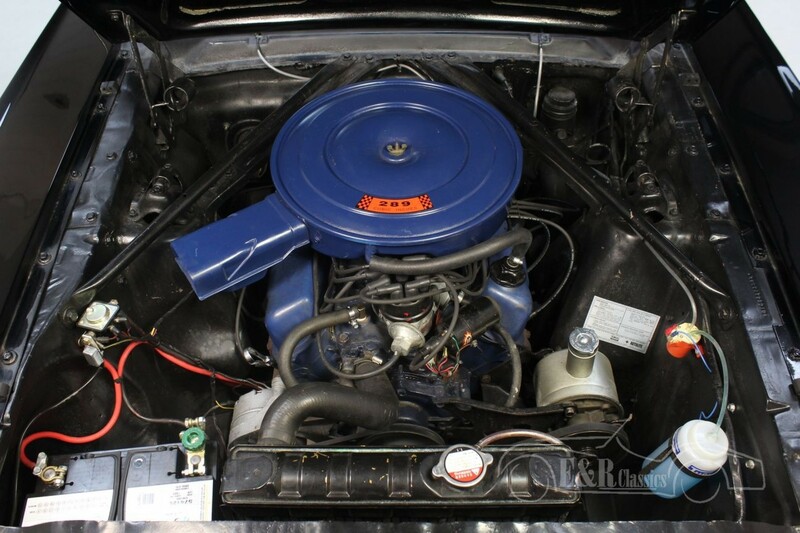 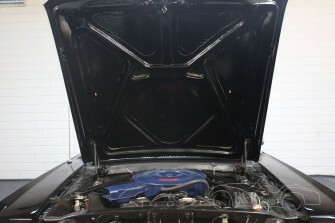 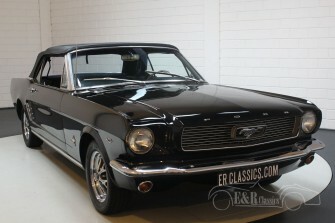 For the real enthusiast of V8 engines: a Ford Mustang Cabriolet 4.7L V8 in very good condition that is ready to enjoy.